DR Congo Ebola death toll tops 400 - SABC News - Breaking news, special reports, world, business, sport coverage of all South African current events. Africa's news leader. Health authorities also confirmed 237 cases of "persons cured", with a further "200 suspect cases still under investigation". The health ministry noted a “positive trend in the epidemic in Beni,” with no new reported cases in the eastern city in a region that is also caught up in violence blamed on Islamist rebels from across the Ugandan border. “Since the start of vaccinations on August 8, 2018, 60,460 people have been vaccinated, including 19,952 in Beni,” according to an official tally. 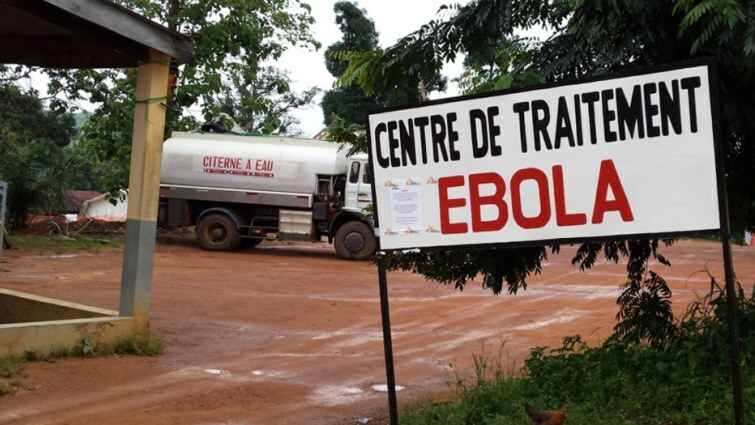 In December, the United Nations said children accounted for one-third of Ebola cases in DR Congo in this latest outbreak of a highly contagious disease, the 10th since the first in 1976 hit the northwestern province of Equateur. On that occasion the UN children’s agency UNICEF said it and its partners had identified more than 400 children orphaned or isolated by the current outbreak, which began last August, putting fatalities at around 300 at that stage. In 1995, an outbreak in the western city of Kikwit killed 256 of 315 people sickened, according to World Health Organization figures. This entry was posted on 15 Jan 2019,09:24PM at 9:24 PM and is filed under Sci-tech. You can follow any responses to this entry through the RSS 2.0 feed. Both comments and pings are currently closed.